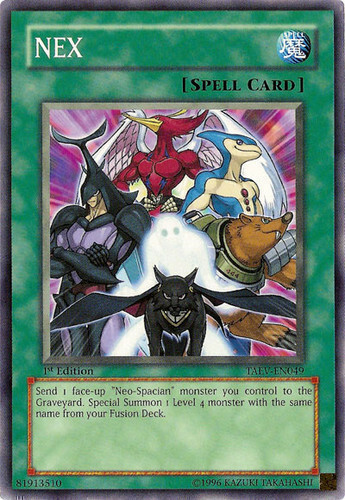 Send 1 face-up "Neo-Spacian" monster you control to the Graveyard. 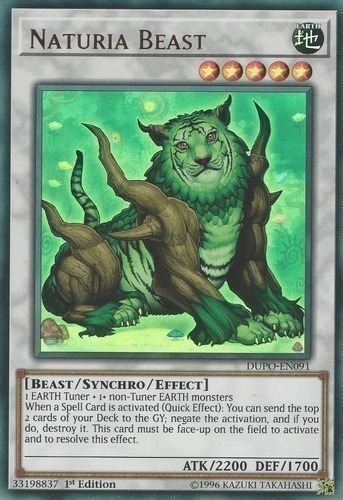 Special Summon 1 Level 4 monster with the same name from your Extra Deck. 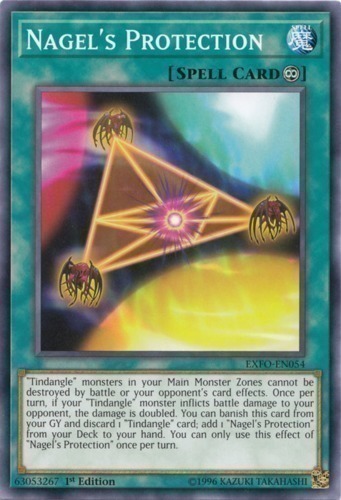 "Tindangle" monsters in your Main Monster Zones cannot be destroyed by battle or your opponent's card effects. 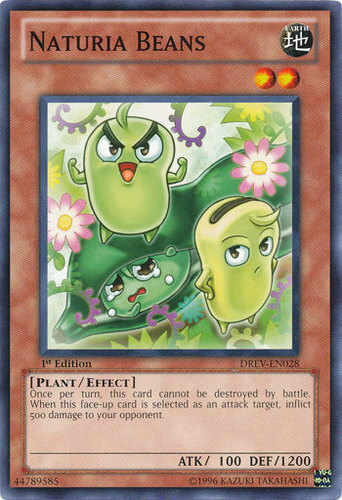 Once per turn, if your "Tindangle" monster inflicts battle damage to your opponent, the damage is doubled. 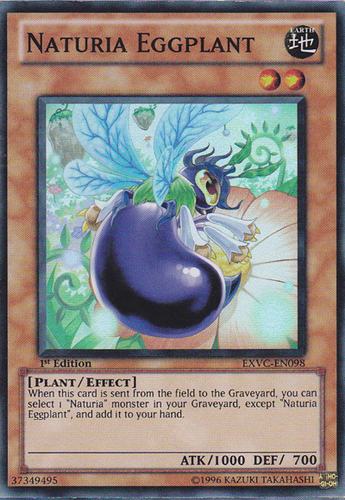 You can banish this card from your GY and discard 1 "Tindangle" card; add 1 "Nagel's Protection" from your Deck to your hand. 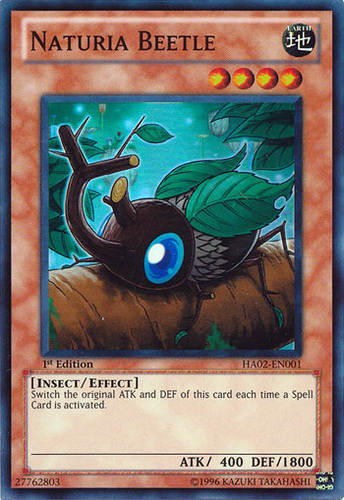 You can only use this effect of "Nagel's Protection" once per turn. 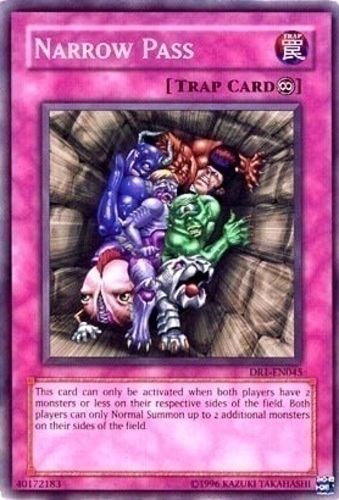 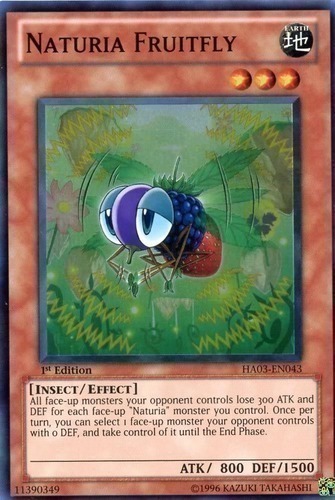 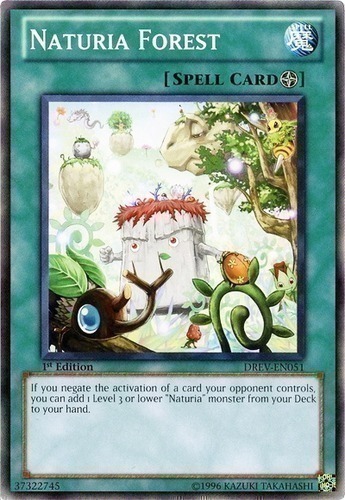 This card can only be activated when both players have 2 monsters or less on their respective sides of the field. 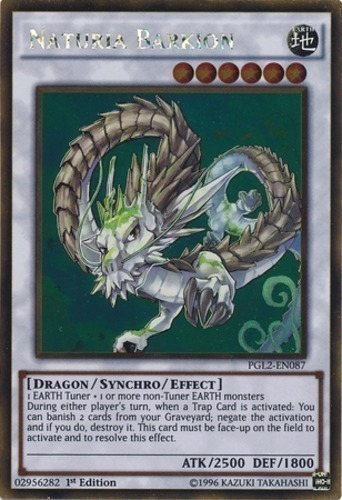 Both players can only Normal Summon up to 2 additional monsters on their sides of the field. 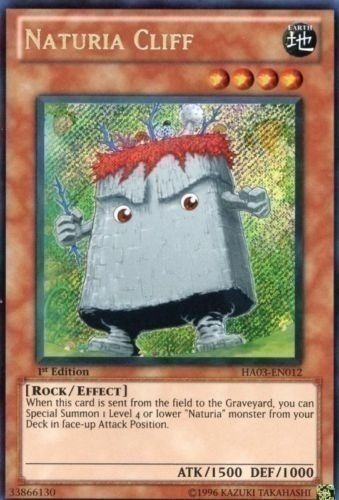 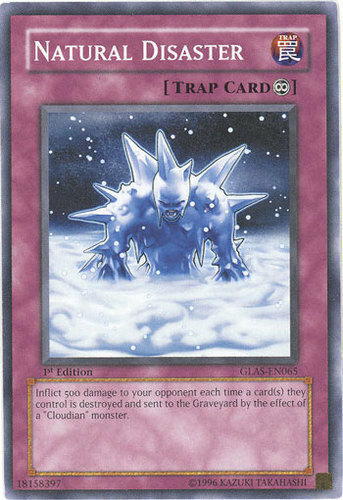 Inflict 500 damage to your opponent each time a card(s) they control is destroyed and sent to the Graveyard by the effect of a "Cloudian" monster. 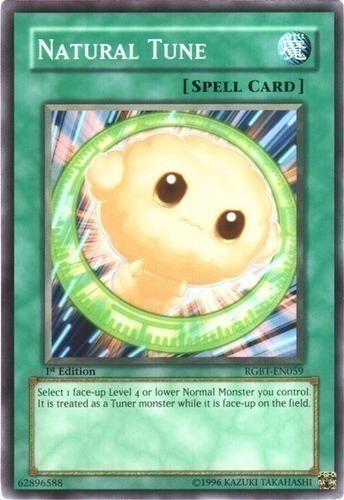 Select 1 face-up Level 4 or lower Normal Monster you control. 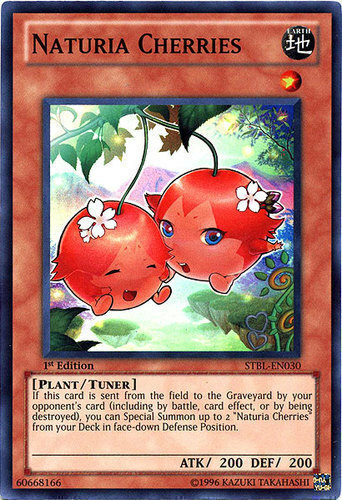 It is treated as a Tuner monster while it is face-up on the field. 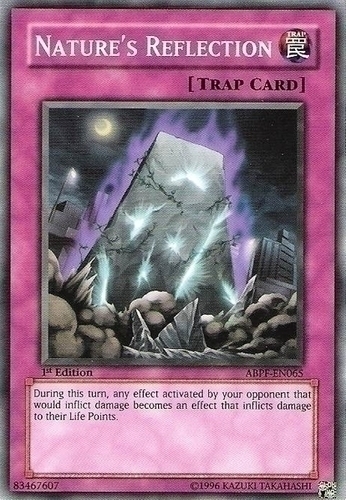 During this turn, any effect activated by your opponent that would inflict damage becomes an effect that inflicts damage to their Life Points. 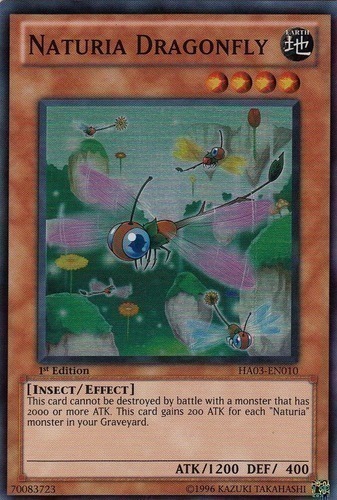 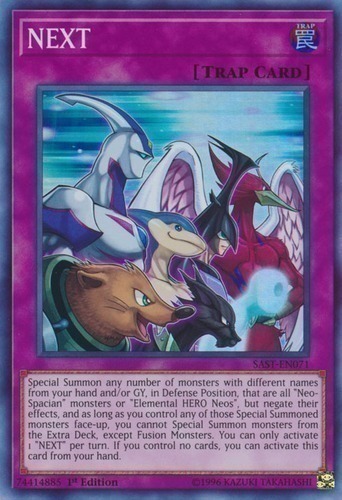 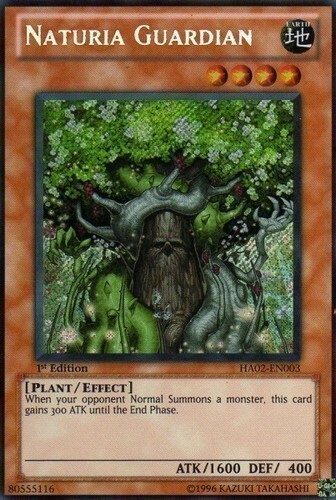 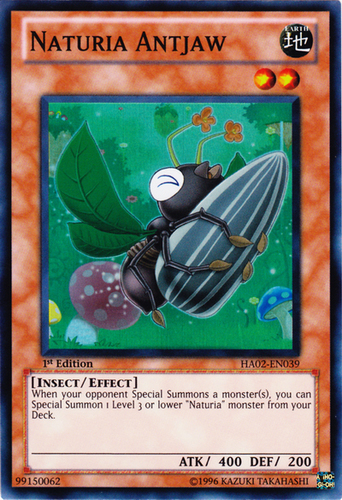 Switch the original ATK and DEF of this card each time a Spell Card is activated. 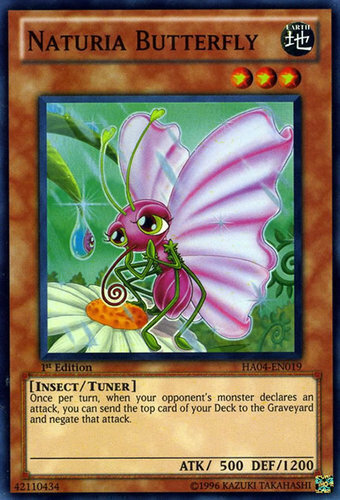 Once per turn, when your opponent's monster declares an attack, you can send the top card of your Deck to the Graveyard and negate that attack. 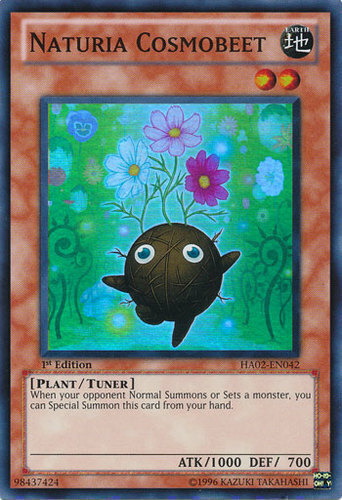 When your opponent Normal Summons or Sets a monster, you can Special Summon this card from your hand. 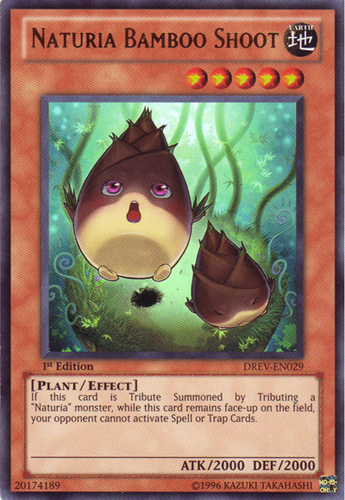 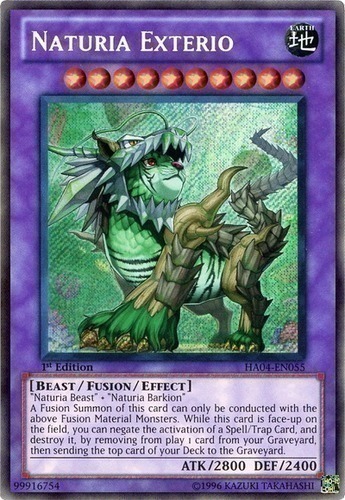 All face-up monsters your opponent controls lose 300 ATK and DEF for each face-up "Naturia" monster you control. 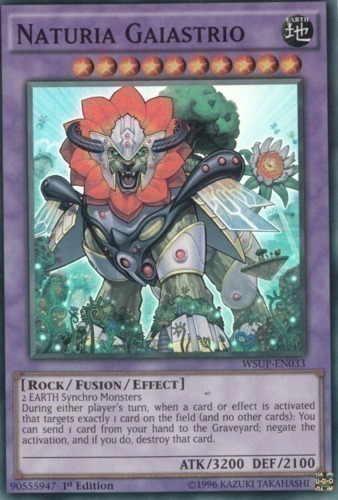 Once per turn, you can select 1 face-up monster your opponent controls with 0 DEF, and take control of it until the End Phase. 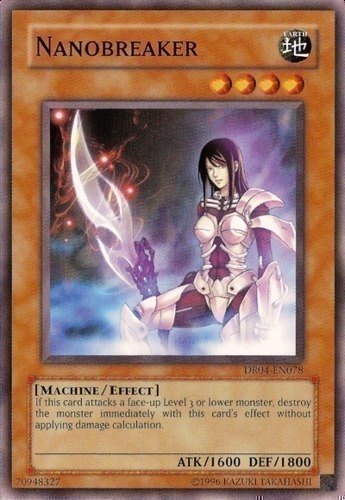 When your opponent Normal Summons a monster, this card gains 300 ATK until the End Phase.